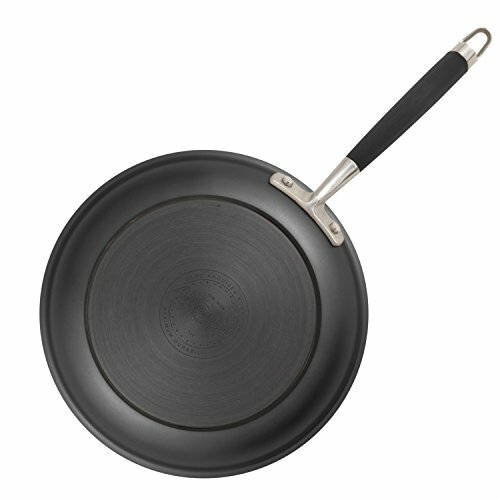 Anolon Advanced cookware is hard anodized aluminum cookware with nonstick surfaces inside and outside. 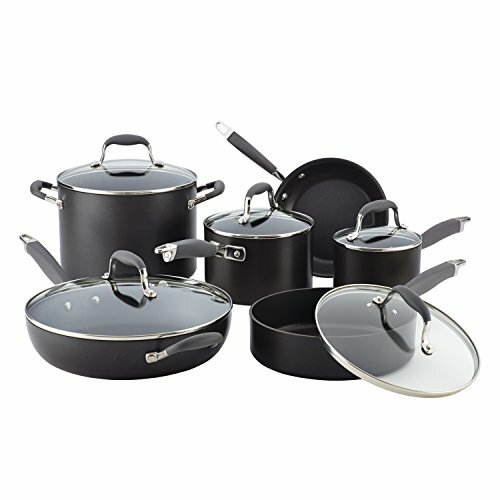 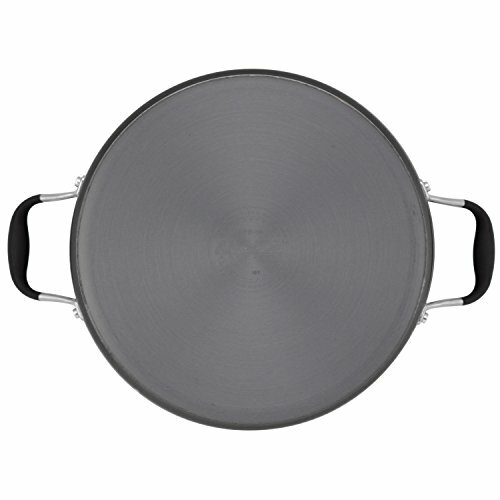 It is durable cookware that will last a lifetime. 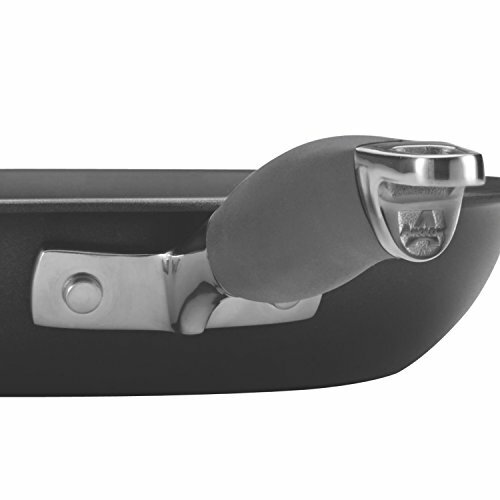  The 18/10 stainless steel handles are covered with silicone – this “SureGrip” design provides cooks a slip-free hold. 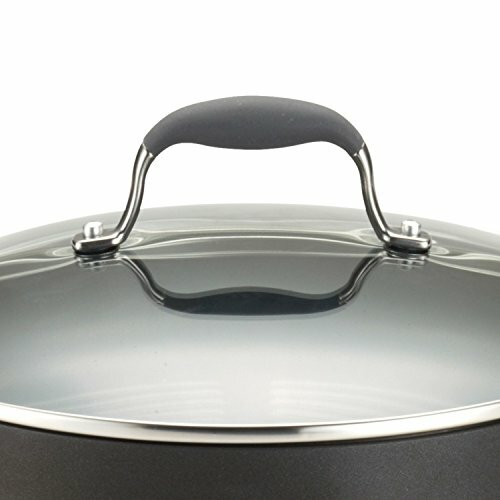 Tempered, crack resistant glass lids turn to lock in steam. 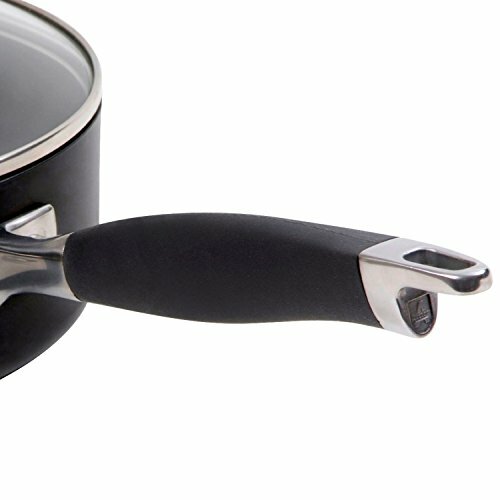 The DuPont Autograph 2 interior and exterior nonstick surface treatment is designed to make for nonstick cooking and easy clean up. Anolon Advanced cookware is solid cookware that is well-built and performs very well. 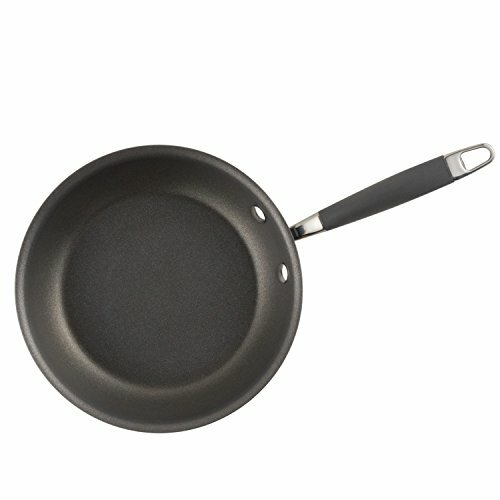 The pieces I’ve tested always clean up super-easy by hand and cook very well. 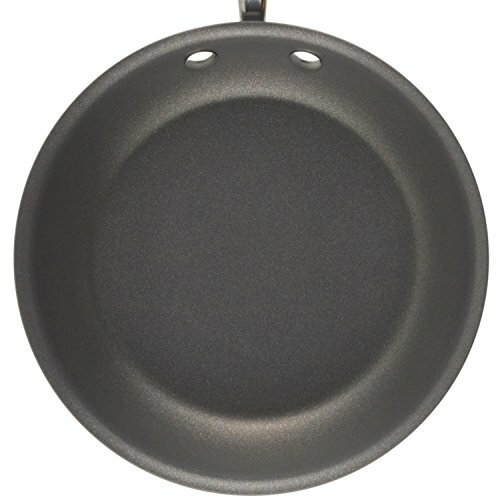 The aluminum skillet's heavy-duty construction promotes quick and even heating to reduce hotspots that can burn food. 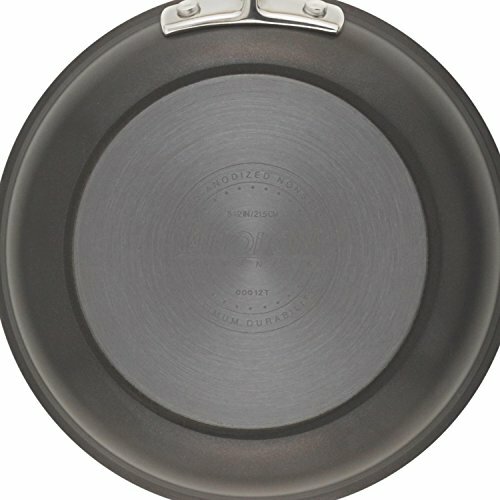 For added convenience, the skillet is dishwasher safe for quick and easy cleanup. 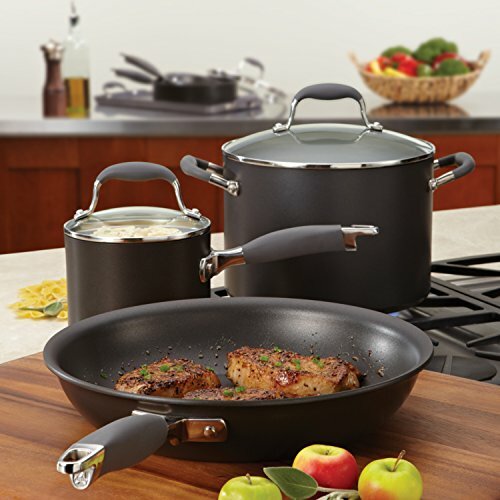 Anolon Nouvelle Copper cookware is a gift to those who love to cook! 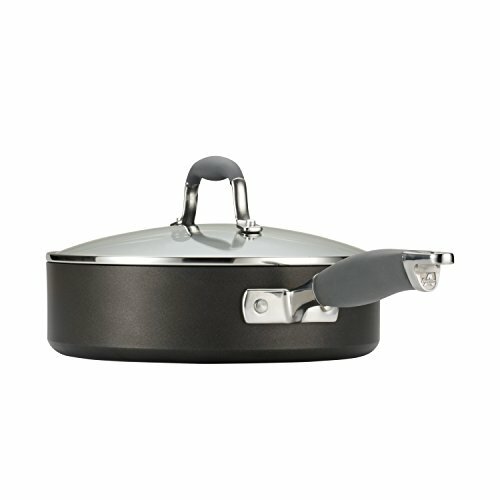 With copper in the base it is a real joy to cook with.